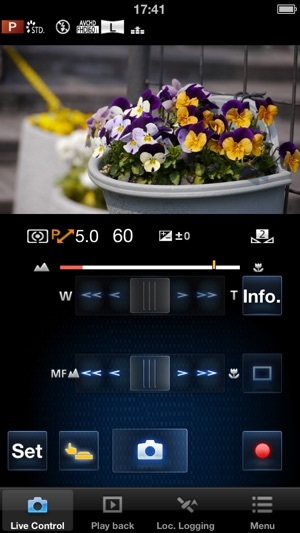 “LUMIX LINK” is an application that makes it possible to use your smartphone to remotely control the shooting and playback functions of a LUMIX digital camera equipped with wireless communication functions and perform upload operations to SNS sites. 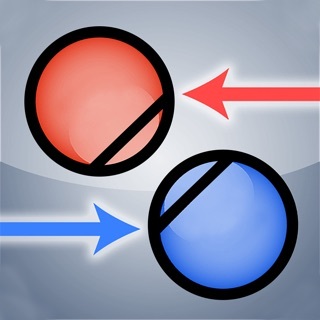 The following functions are available in this application. ・ The application is able to record location data using GPS function to send them to the camera (SZ5).The obtained location data is used only for adding location data to the still pictures and videos recorded by the camera (SZ5).After location data is sent to the camera (SZ5), you can delete location data recorded in the application. ・ iPod touch and Wi-Fi versions of iPad without GPS sensor cannot obtain high-accuracy location data. 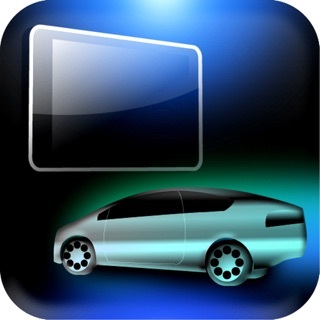 ・ Continued use of GPS running can dramatically decrease battery life. ・ In order to use the SNS upload functions and Cloud Sync. 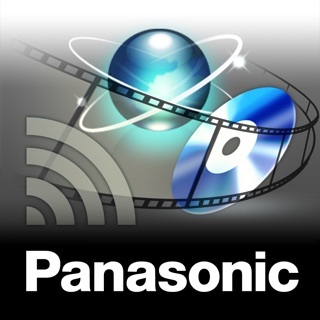 Service, you must first obtain a service user ID for Panasonic’s service LUMIX CLUB (free of charge). The message “Images cannot be displayed. 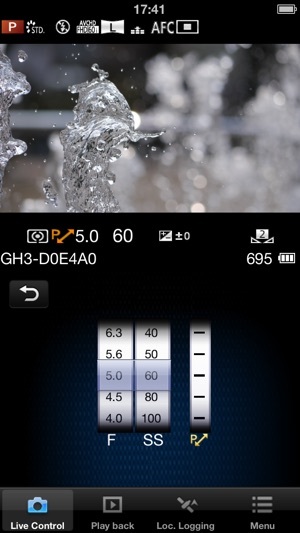 Enable [Location Services].” may be displayed while starting or operating LUMIX LINK. In that case, perform the following steps to change settings. (1) Launch Settings and tap Privacy. (2) Tap Photos in the Privacy setting. (3) Set LUMIX LINK to ON in the Photos menu. 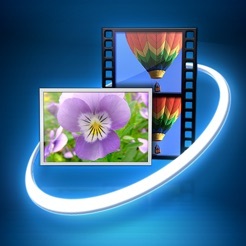 1920 x 1080, 60p[NTSC]/50p[PAL], 28Mbps mode is added in the video recording option of [MP4]. Kräver iOS 4.3 eller senare. Kompatibel med iPhone, iPad och iPod touch.